Parmar Engineering is a reputed manufacturer & supplier of Shearing Machines, Bending Machine, Power Press Machine and much more. This offered range is widely acclaimed for their high efficiency, excellent performance, and accurate dimension. We are renowned manufacturer and supplier of exclusive assortment of Shearing Machines, Bending Machine, Power Press Machine and much more. 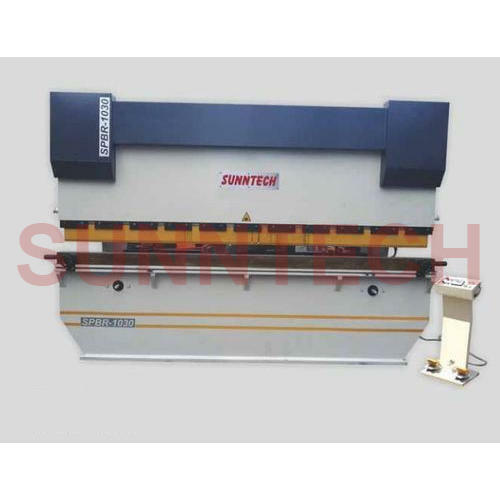 This offered range of the products consists of Power Press Machine, Mechanical Shearing Machine, Hydraulic Shearing Machine, Hydraulic Brake Press, Hydraulic Machine and Hydraulic Press. These products are developed by our experienced and skilled team of professionals, using optimum grade raw material procured from the famed vendors. Our clients widely appreciate this a offered range of the products for their features like longer functional life, sturdy composition, excellent functioning, low power consumption and accurate dimension.